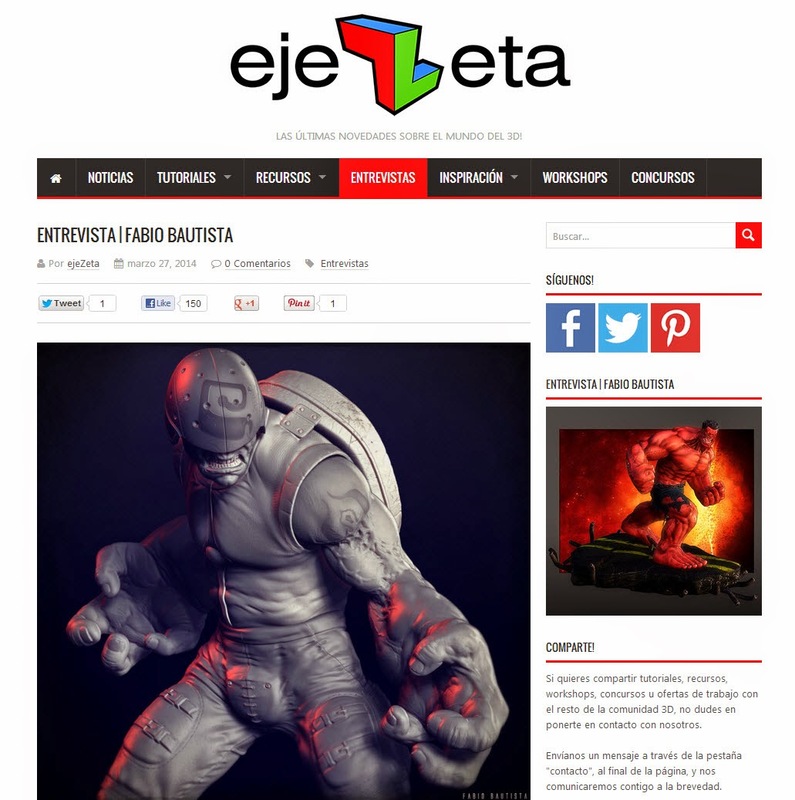 I got a new interview with the guys from EjeZeta, a recent website with updated CG industry news. Hope you enjoy it! :.